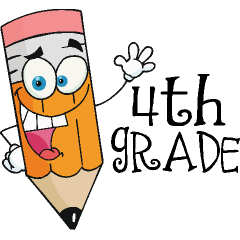 Please visit this page to access daily homework, math extra help, and for classroom updates! 305 has gym on Fridays & 211 has gym on Wednesdays. Please wear sneakers on your gym day!! Feel free to email me or send a note with any questions or concerns.